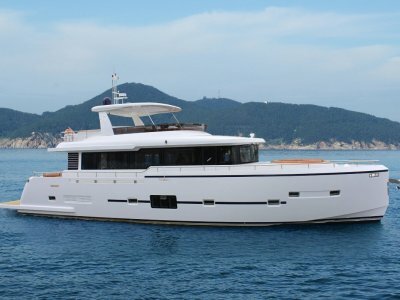 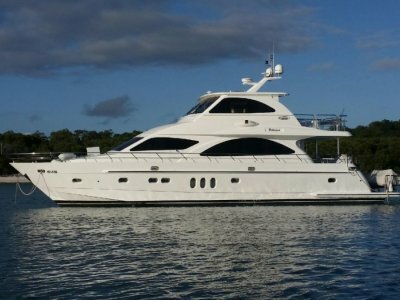 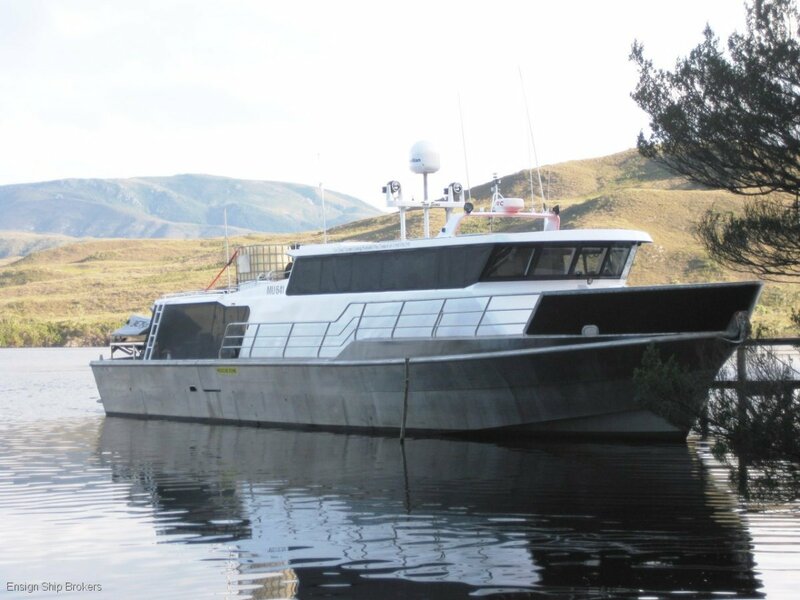 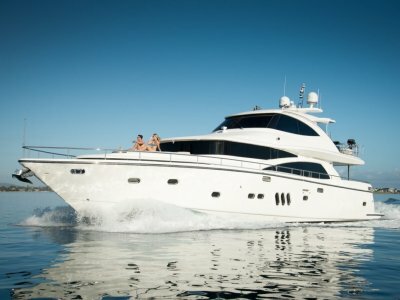 Legend 65’ Aluminum exploration vessel. 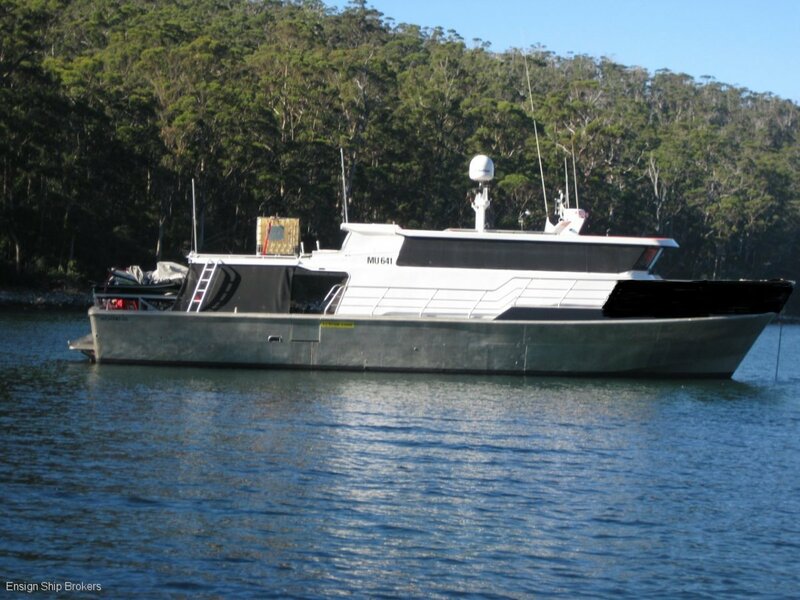 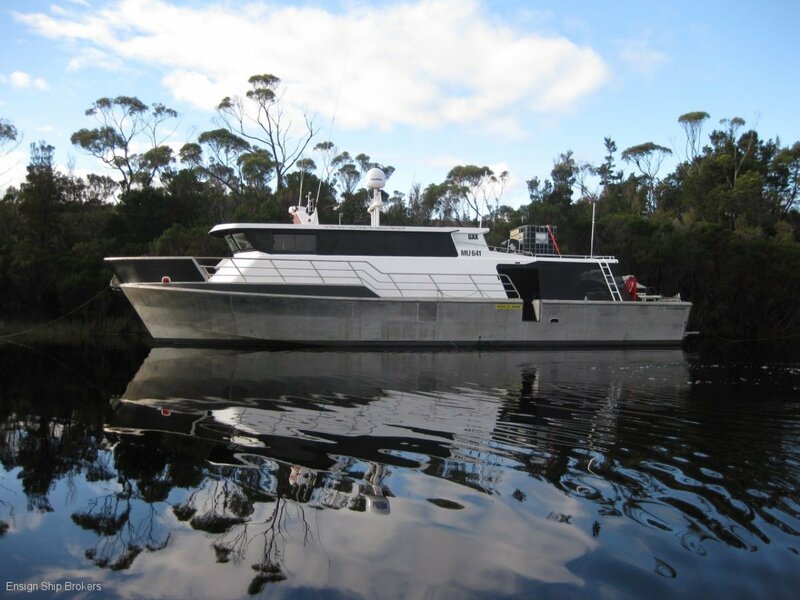 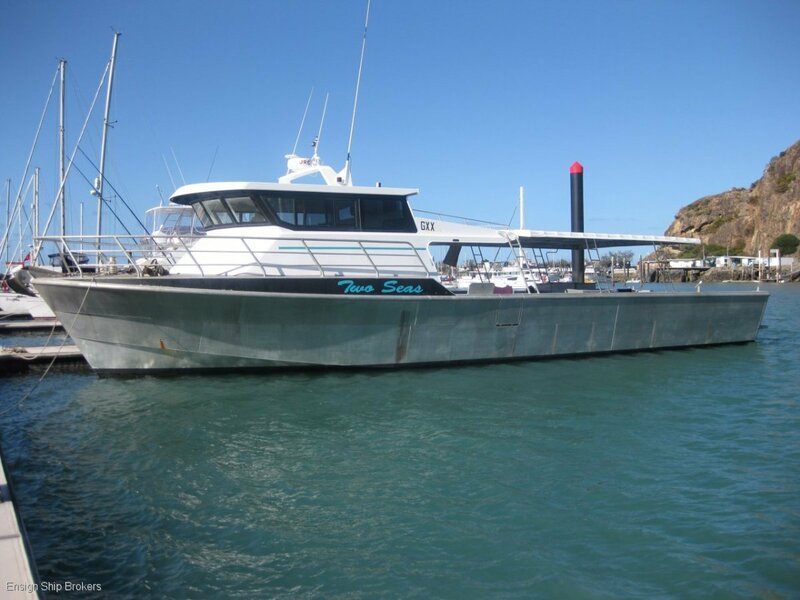 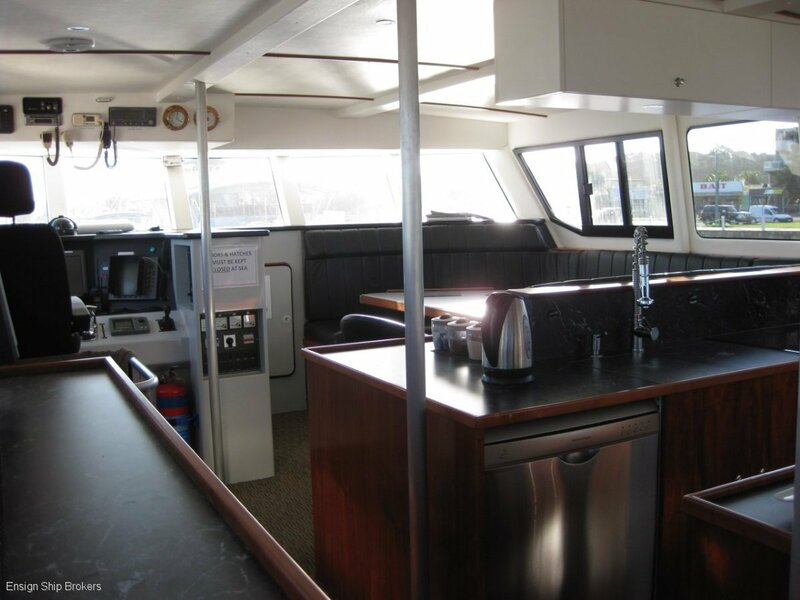 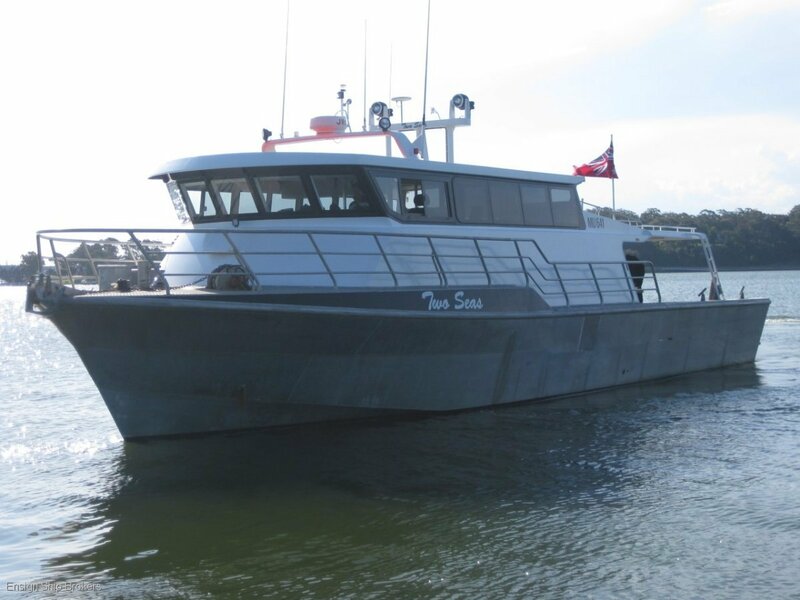 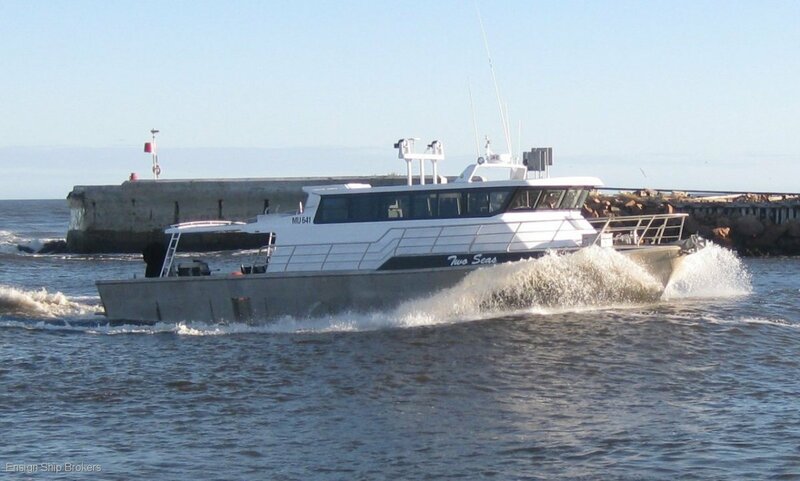 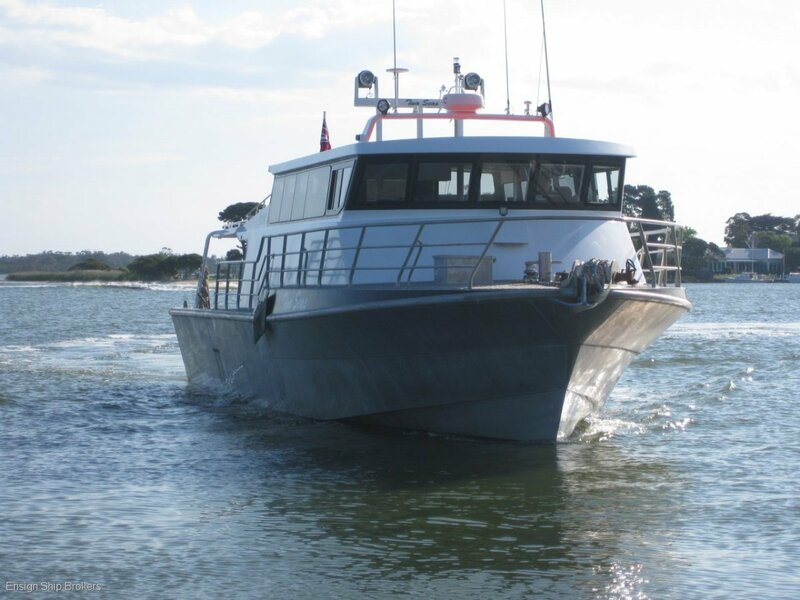 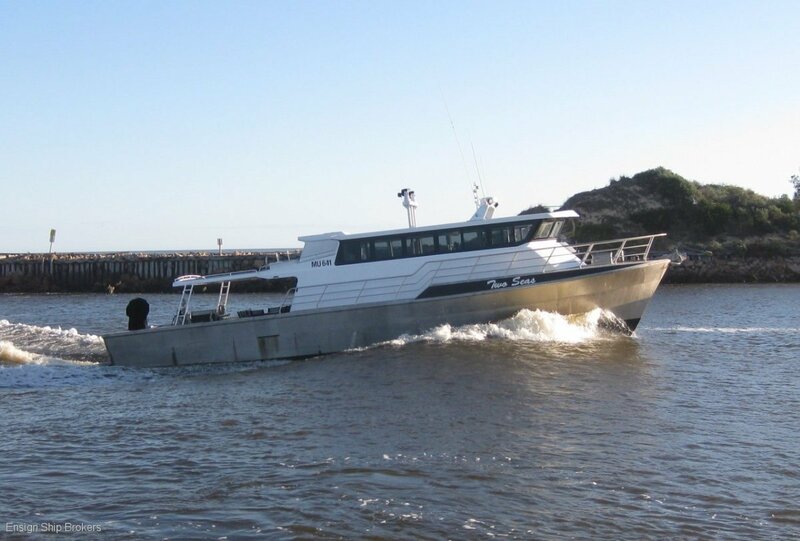 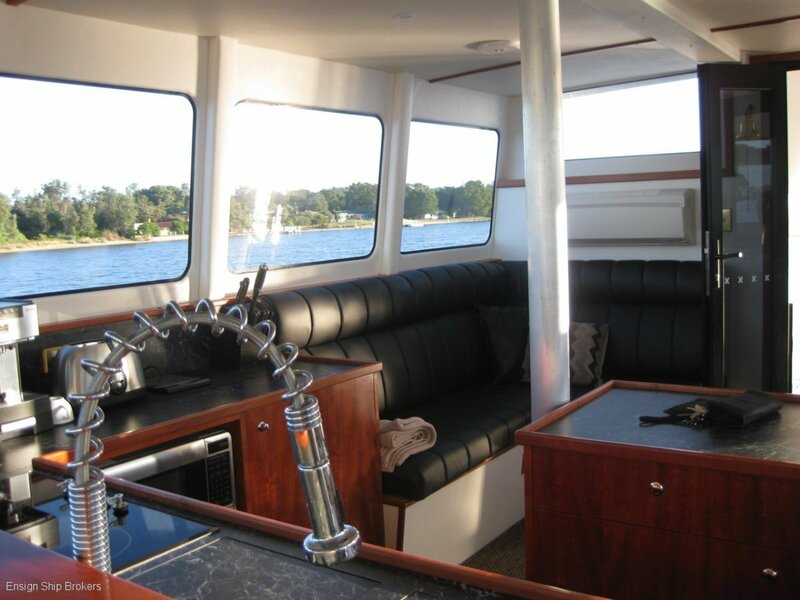 “TWO SEAS” is a converted Live Trout Mother ship, she is designed by legendary Mark Ellis Marine Design and built by the one and only Legend Boat builders, known for their excellent sea keeping abilities, exceptional fuel economy using a single engine with extremely good hull speed. 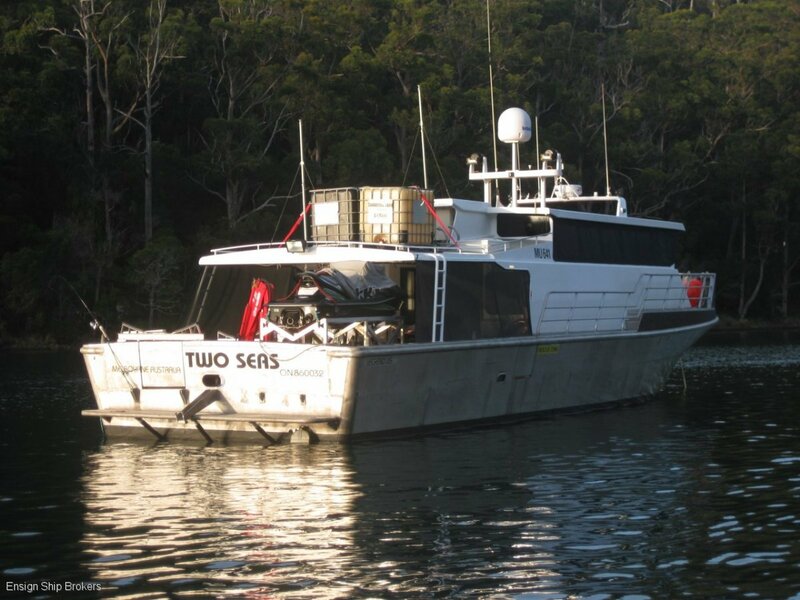 “TWO SEAS” added Value Items. 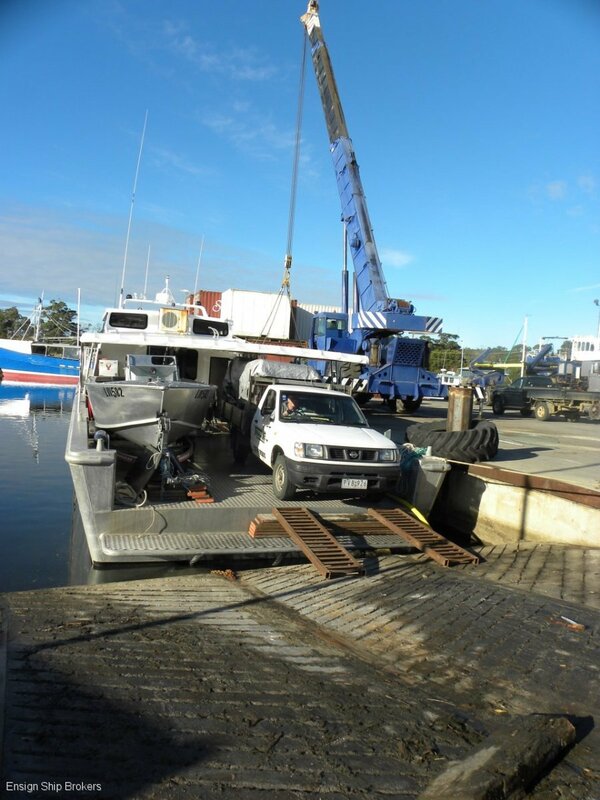 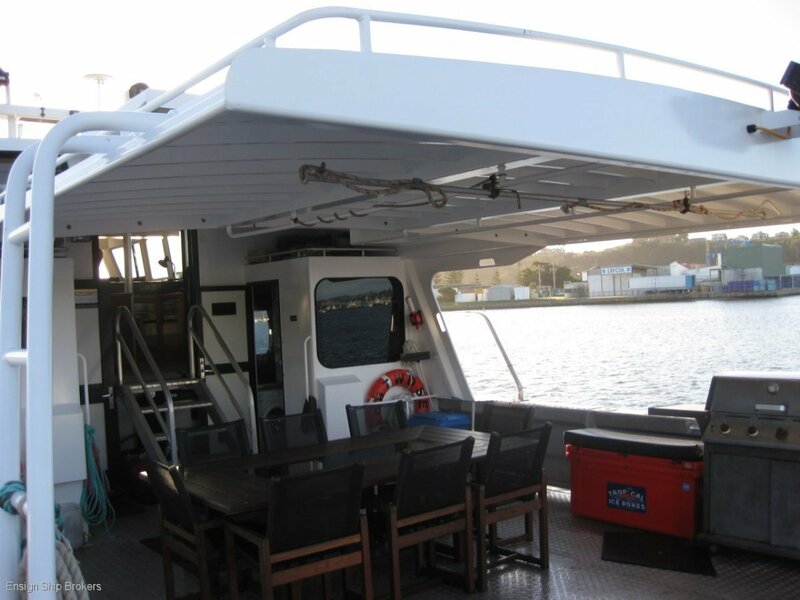 # large deck space to carry a 4x4 Vehicle and 5.8 meter tiny. 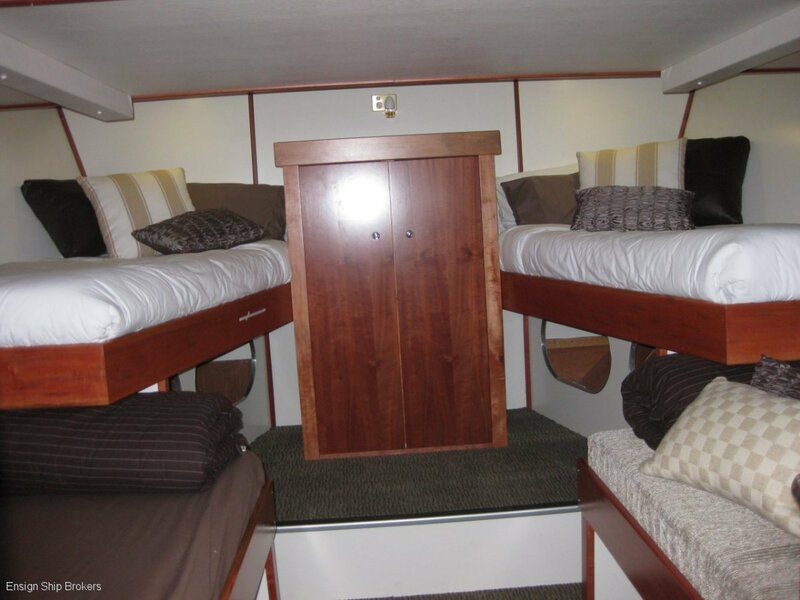 Two large cabins with Queen size beds, plenty of storage, hanging space. 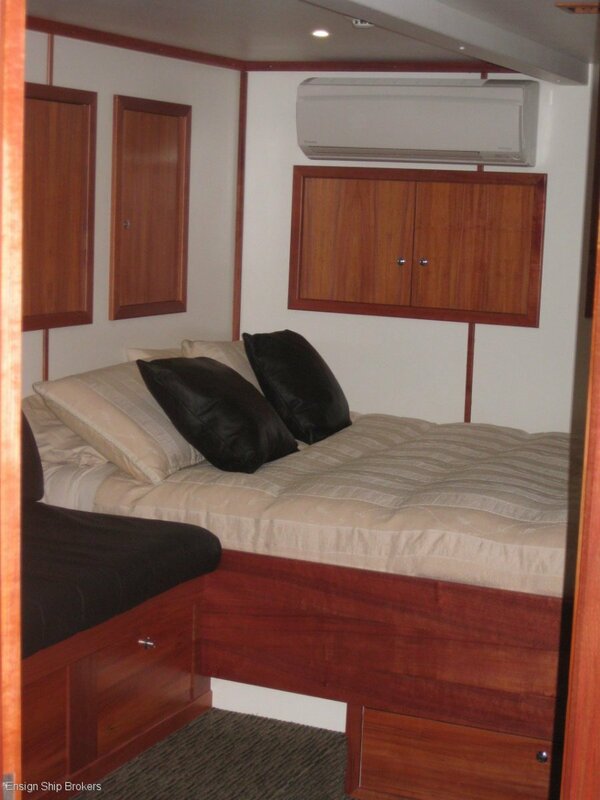 Forward cabin has two double beds and two single beds, plenty of storage, hanging space. 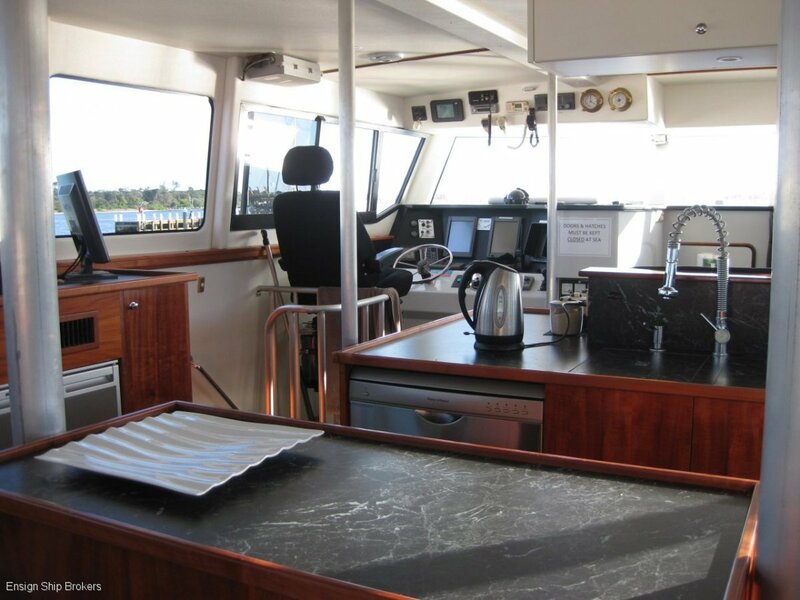 Cabins have flat screen TV's fitted. 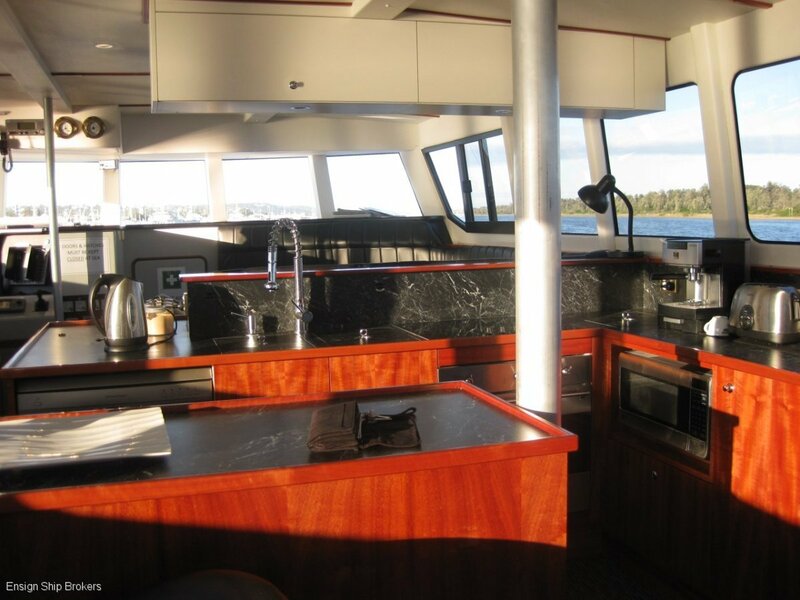 LAYOUT: Full kitchen with double sinks, dishwasher and commercial ice maker. 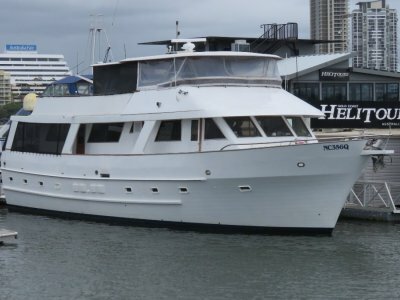 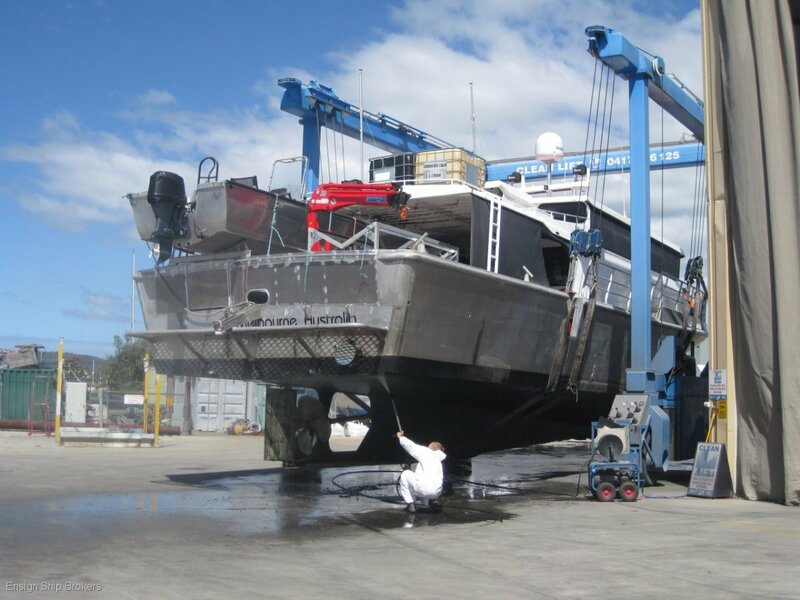 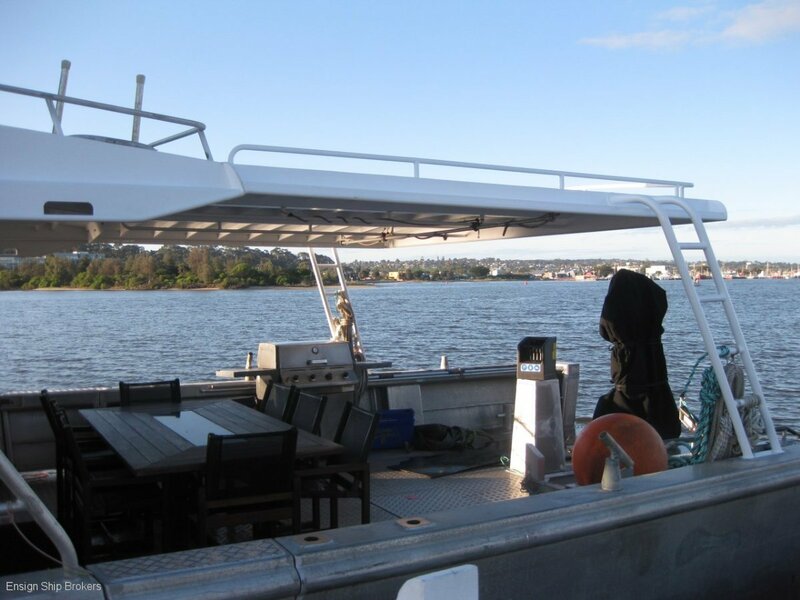 Has been out of Queensland survey for the past 5 years - Australian register of ships, O/N 860032.